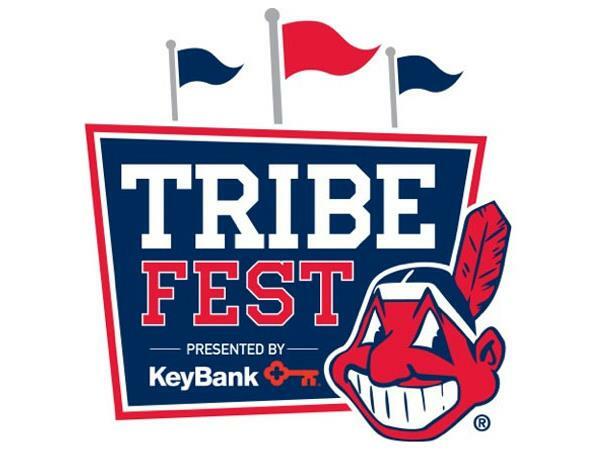 Who attended Tribe Fest this weekend? And who wishes they did? 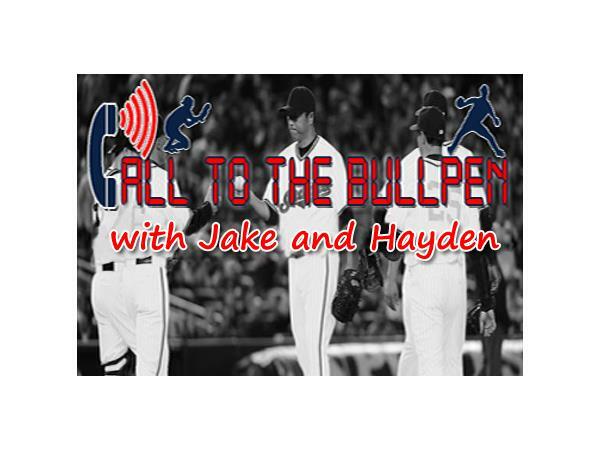 Jake and Hayden are here for a special Tribe Fest wrapup edition of Call to the Bullpen as they discuss the Indians' fan-centered event. Be sure to call in and share your favorite moments! 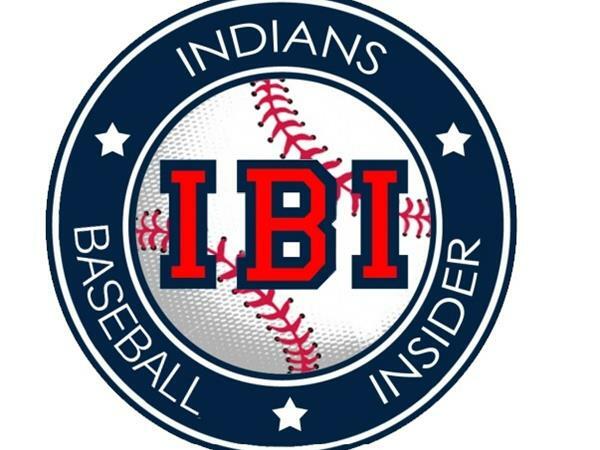 The guys will also discuss the latest Indians news and rumors as well as their latest signings, including Nyjer Morgan and David Aardsma. 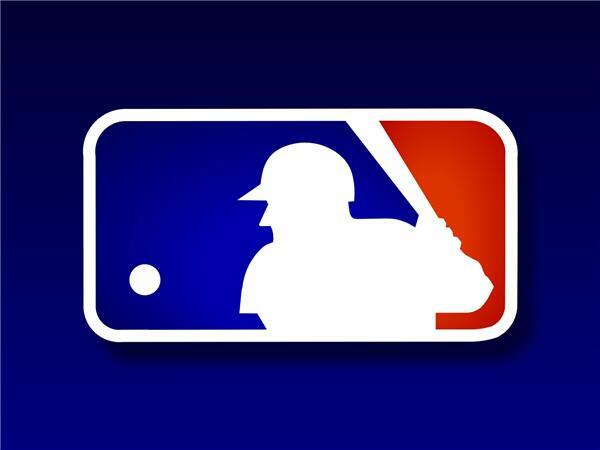 Plus, they'll begin talking about spring training, which is now only a few short weeks away! On the Major League Baseball side, the biggest story is Masahiro Tanaka has finally settled on a team to end the months-long holdup on the free-agent market. Also, MLM owners have unanimously approved expanded replay in baseball, effecive immediately. How will it affect the game? 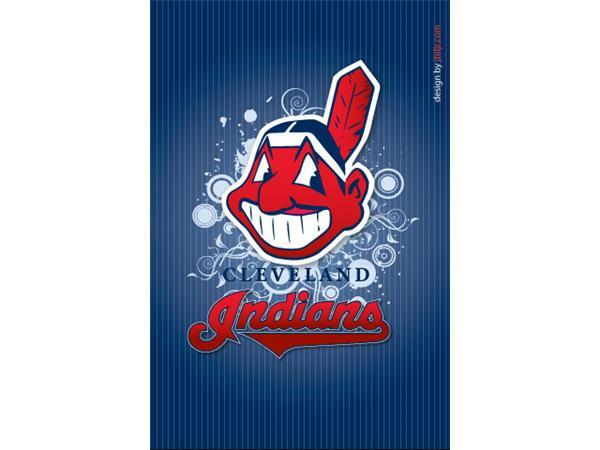 Join us for a full recap of Tribe Fest as well as the latest Hot Stove talk tonight at 8pm ET!